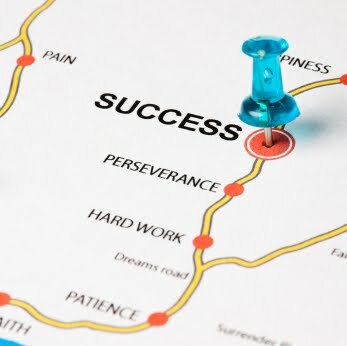 For some people, success seems to come easy, almost overnight. But for the rest of us, success requires sacrifice. Am I trying to be a Debbie Downer? No. Do I think it’s important to share my story with you? Yes. Will you be able to apply some of it to your own quest for success? I certainly hope so! They say that Leonardo da Vinci slept only 20 minutes for every 4 hours he was awake. That provided him with 21 hours each day that he wasn’t sleeping. Good for productivity? Perhaps. He sacrificed the normal 6-7 hours of sleep each night for a more creative rest schedule. The key here is that he made a sacrifice to succeed. Go to bed early. I go to bed every weeknight at 8:00PM. My wife and I are early risers (she gets up at 4:30am each morning.) Friday and Saturday night are different, but by Sunday, we’re back in the routine and ready for the work week. Going to bed early isn’t always fun, but believe me, once you’re in the habit, you’ll wonder how you ever survived with less sleep! The upside to this is that when you do have to manage with less sleep, your body has some stored energy to help you get through. Turn off the TV. 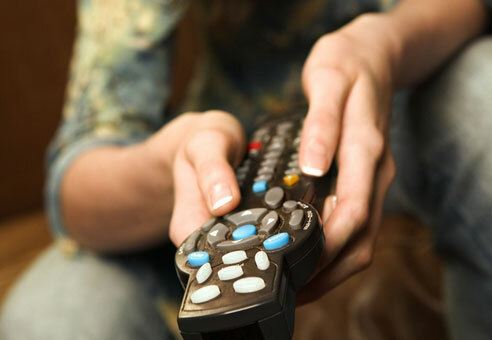 We watch less television now than we ever have thanks to two things: 1.) our DVR is set to record what we want so we can watch on our own time; 2.) my wife and I actually talk about our day when we get home. It’s nice to have someone support and listen (and it does wonders for your relationship.) Use the technology and have it work for you, but don’t let it rule you. 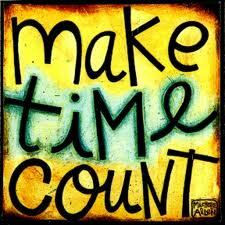 Make time. “I don’t have time to exercise” is something I hear all too often. You know what? We all have 24 hours in the day. If it’s important to you, then make the time. Even when I’m traveling and have early meetings starting at 7am, I’m up even earlier at 5am for my run. Do I ever regret doing this when I’m done? Heck no. In fact, exercise focuses me, puts me in a fantastic mood and gets the creative juices flowing. Also, don’t forget to make time for yourself. People like to schedule themselves solid during the day. They forget to eat lunch. This is not good. Don’t deprive yourself of the necessary nutrition! Your brain doesn’t function well when your stomach is empty. Take the time. One trick that I’ve learned is to actually block my calendar each day for lunch and some strategic thinking time. That way, no one can schedule over it and a nice little pop-up reminds you that it’s time to take a break. Those are just three little things you can do that might make you more successful. I have found that by making these three adjustments, I’ve been able to think more strategically, focus on what’s most important, collaborate more and have better work/life integration. I’m sure there are many others and I’m also sure that this isn’t a one size fits-all approach. Do what makes sense for YOU. Is there something you’d like to add? Feel free to leave a comment below. I look forward to hearing from you and as always, thanks for reading. Have a great week! Excellent blog today Kirk. Anytime I find myself saying I do not have time to take care of my health and wellbeing, I know it’s time to recharge. My clarity of mind needs all the help it can get, and I can tell the difference in my level of productivity if I do not get enough sleep, water, and just plain old down time. Thanks for the reminder that taking care of one’s self can not be ignored. Kirk Baumann on three small sacrifices you can make to help you be more successful.